Thank you for sharing in our success. 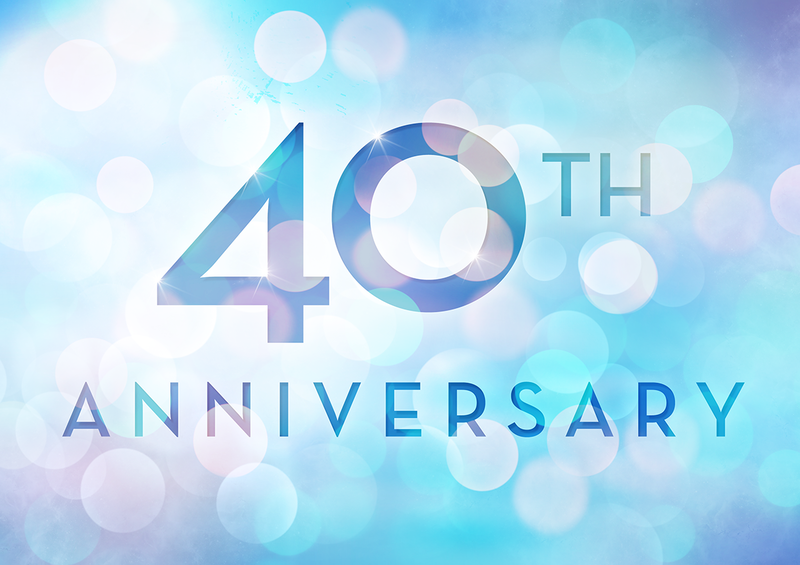 It’s amazing to think how far we have come since Pacific Federal (PacFed Insurance Services) was incorporated on March 25, 1977. Since then, we have enjoyed the challenge of navigating through changes in the healthcare industry with our amazing employees, clients and carriers. On a personal note, one of my proudest moments was purchasing PacFed from Marsh & McLennan in 1990 and then watching the company grow. Today, our team provides comprehensive, single source administration of the most competitive group health insurance programs available. We can all be proud to provide employees and their families access to quality health, dental, vision and life coverage. Looking forward, I continue to be excited about helping to advance a service industry that is in constant evolution. As a Zenith American company, Pacific Federal is better positioned than ever to hold a leadership role in the employee benefits industry in the decades ahead. We have accomplished so much together over the past four decades, and for this I am truly grateful. Thank you for helping to make PacFed a successful company now and into the future.